- It is a Wireless Bluetooth Headphones from Ambrane. We bring forth our vast industrial experience and expertise in this business, involved in offering a high-quality range of Ambrane Headphone. 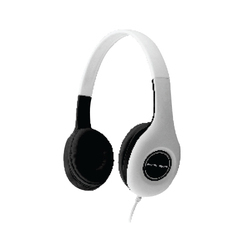 We are a top notch supplier of Ambrane Bluetooth Headphone. 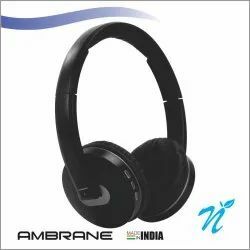 We are a top notch supplier of Ambrane Headphone. Our company has been successful in winning appreciation from the clients as one of the most prominent names in supply of Ambrane Bluetooth Headphone.